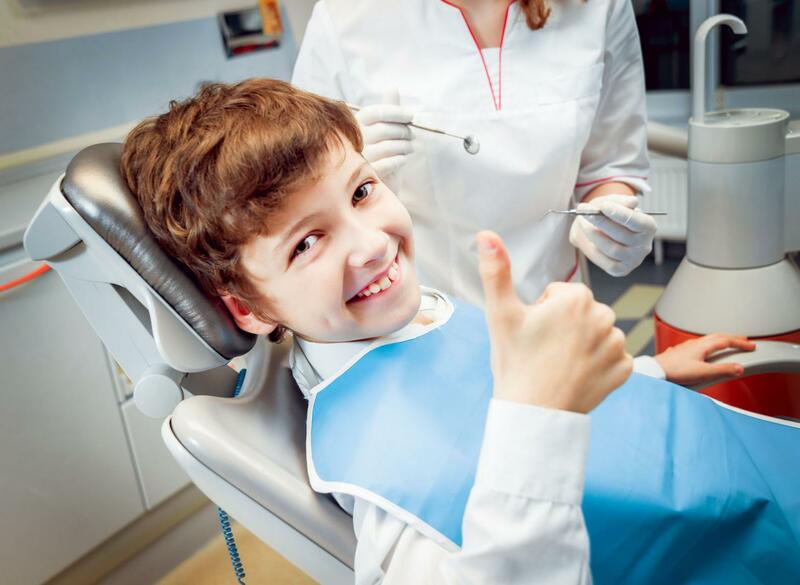 HINTONBURG DENTAL HYGIENE provides treatments aimed at improving dental hygiene in Ottawa. Call today! Dental Hygiene is the practice of keeping the mouth and teeth clean to prevent dental problems such as dental cavities, gingivitis, and bad breath. 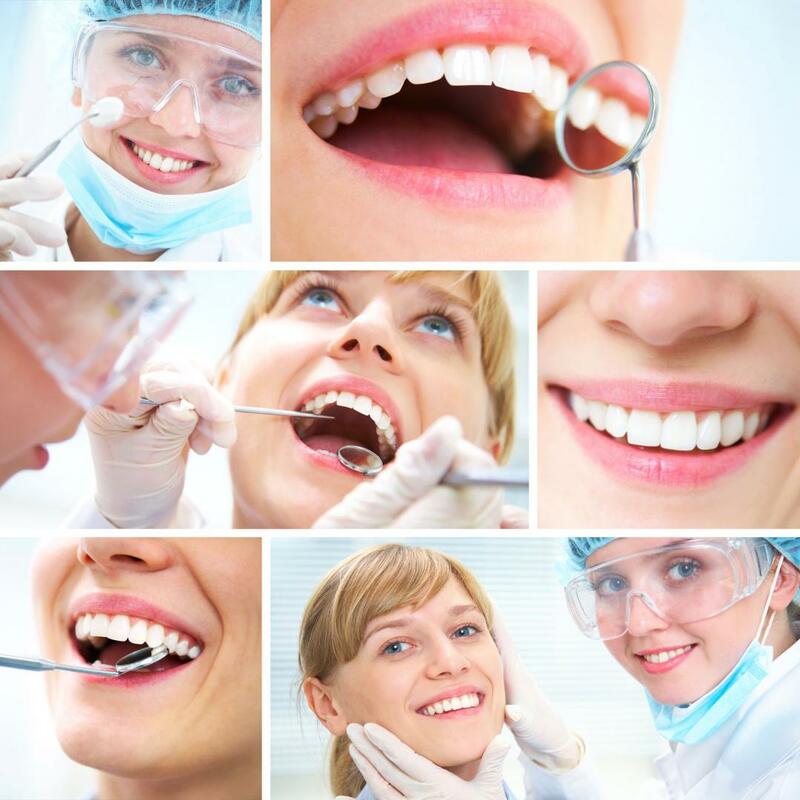 With regular dental check-ups, dental hygienists can help you attain and maintain good oral health, which is an integral part of keeping in good overall health. Contact us at Hintonburg Dental Hygiene to book an appointment for your teeth cleaning. Want to know about out rates? For more details on our rates, or for more information on our procedures get in touch with our team.